Production will be “very very limited,” Carter said. “With the exception of LF-A, this is the fastest most powerful vehicle that we’ve ever built,” he said. 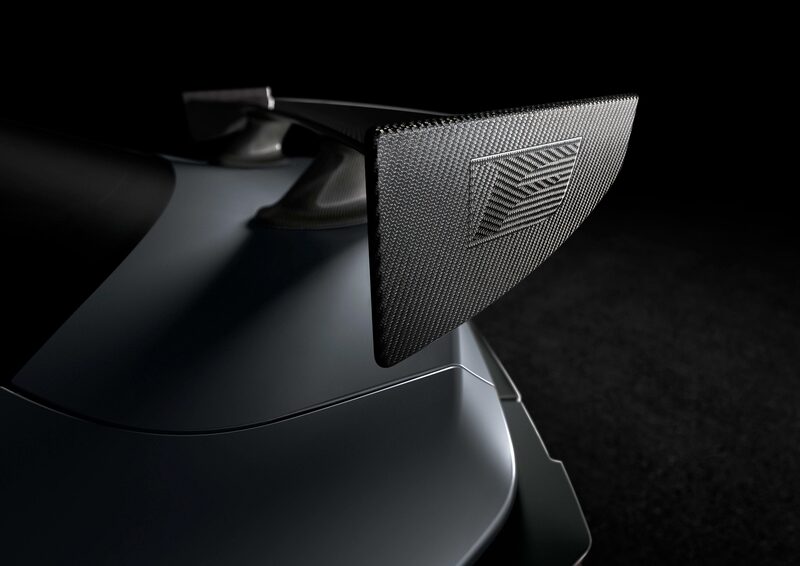 The RC F Track Edition will likely retain the ‎5.0L 2UR-GSE V8 from the standard RC F, though with a power boost that takes it past the 471 horsepower in the LC 500. As a pure guess, 500 horsepower would be a great target. 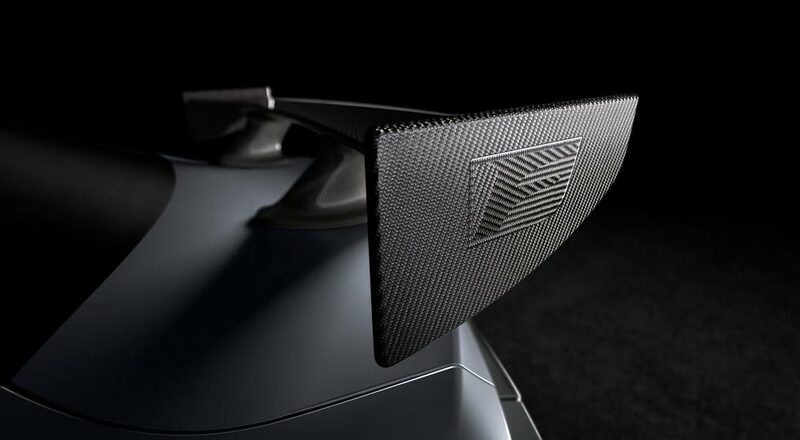 The debut will be livestreamed from Detroit on January 14th, with the RC F Track Edition going on sale later in the Spring of 2019.